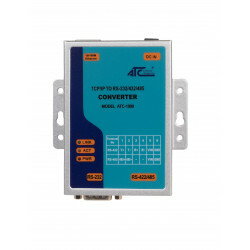 Three-phase, direct, two-way, four-quadrant measurement of electricity and network parameters, compliant with the MID directive, RS-485 interface and Modbus RTU communication protocol. 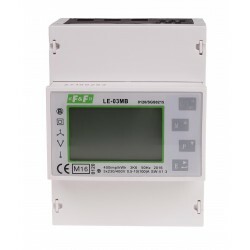 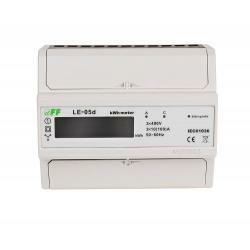 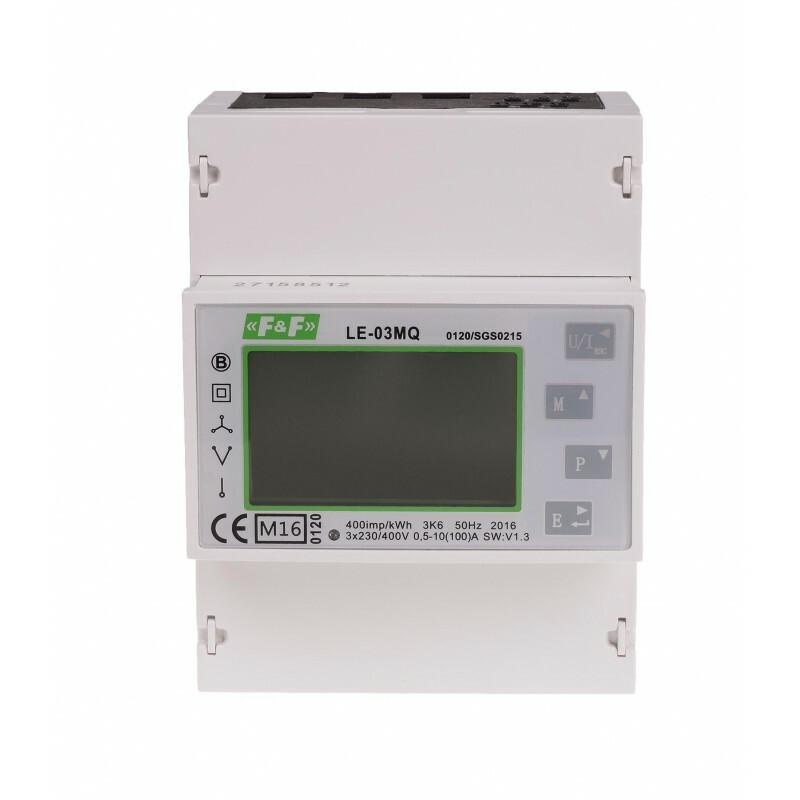 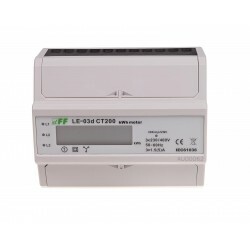 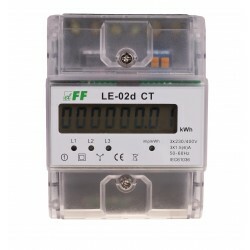 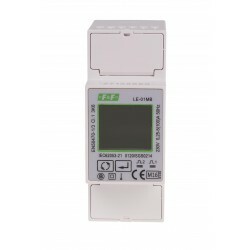 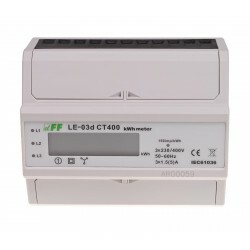 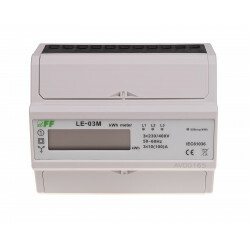 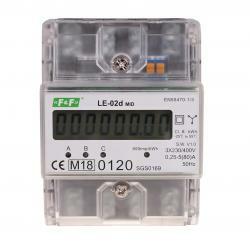 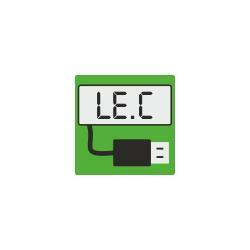 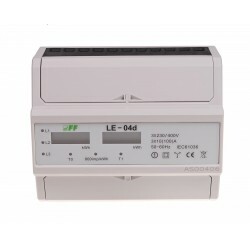 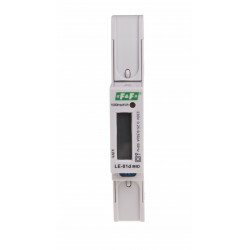 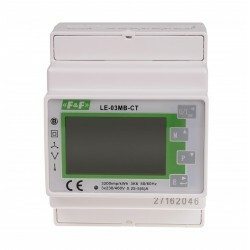 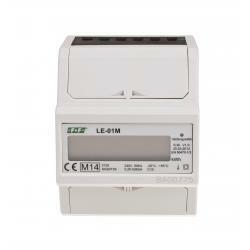 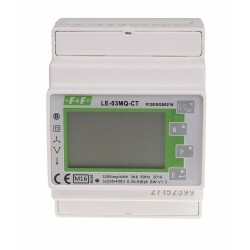 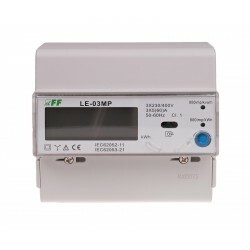 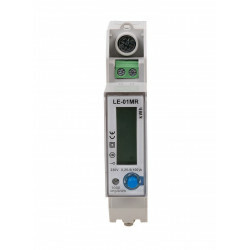 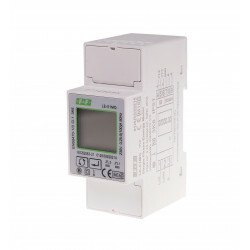 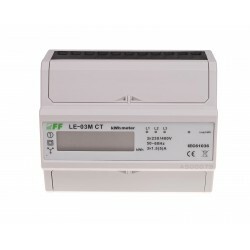 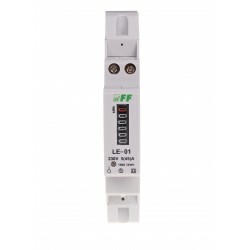 LE-03MQ is a static (electronic) calibrated electricity meter for single-phase or three-phase alternating current in a direct system. 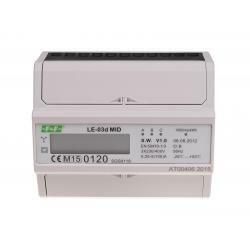 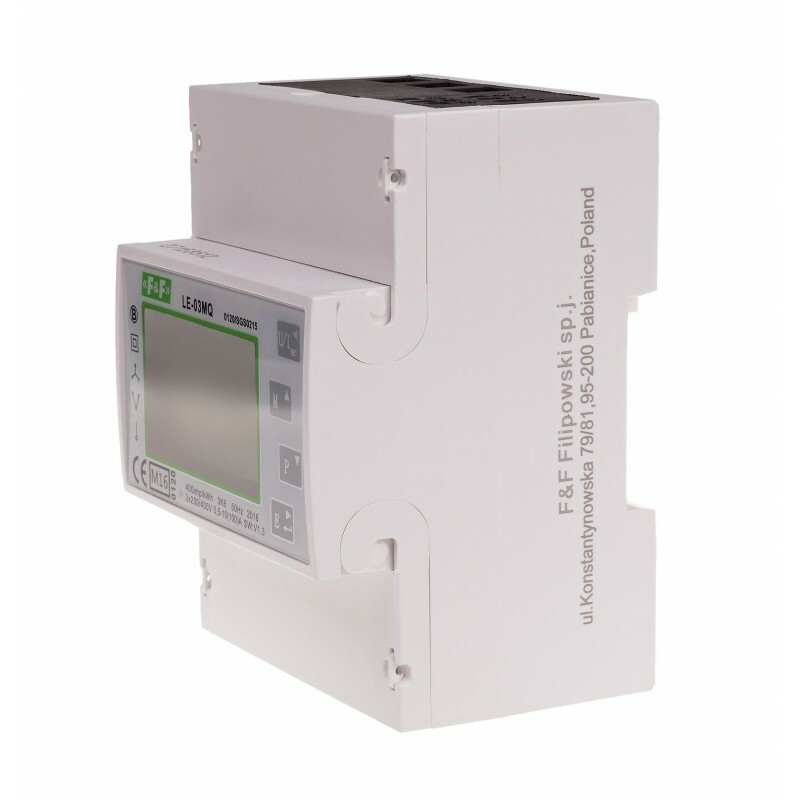 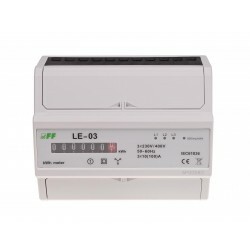 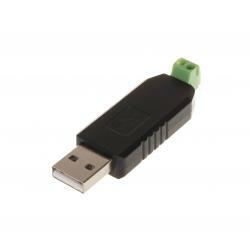 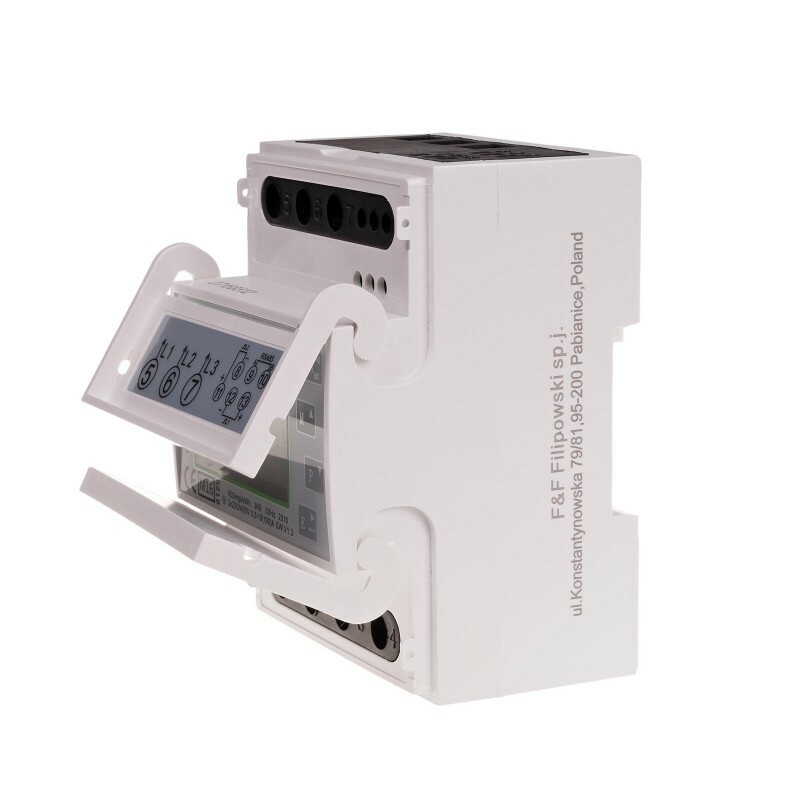 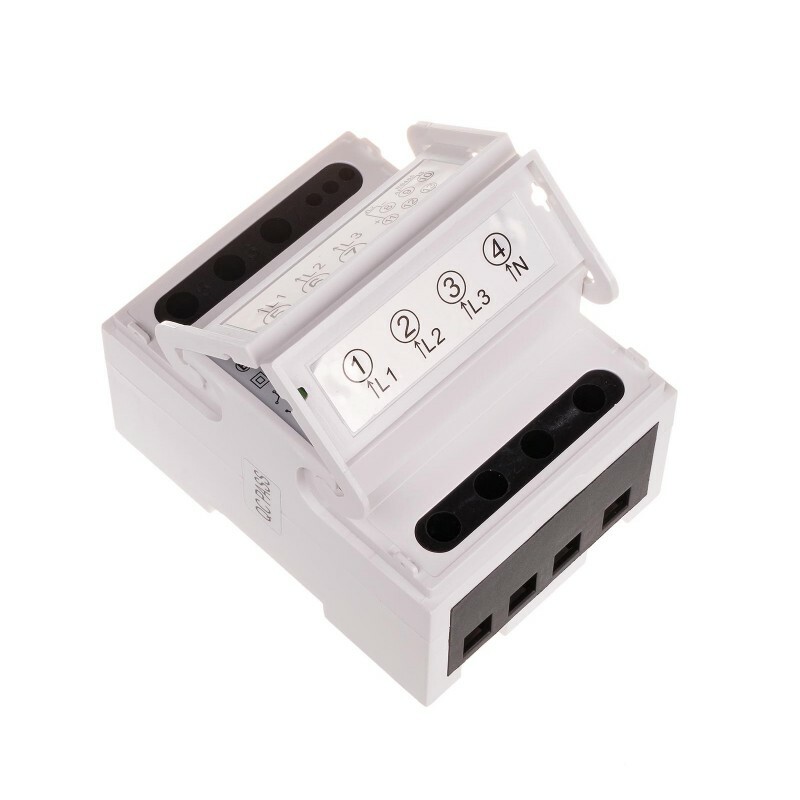 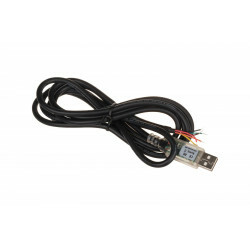 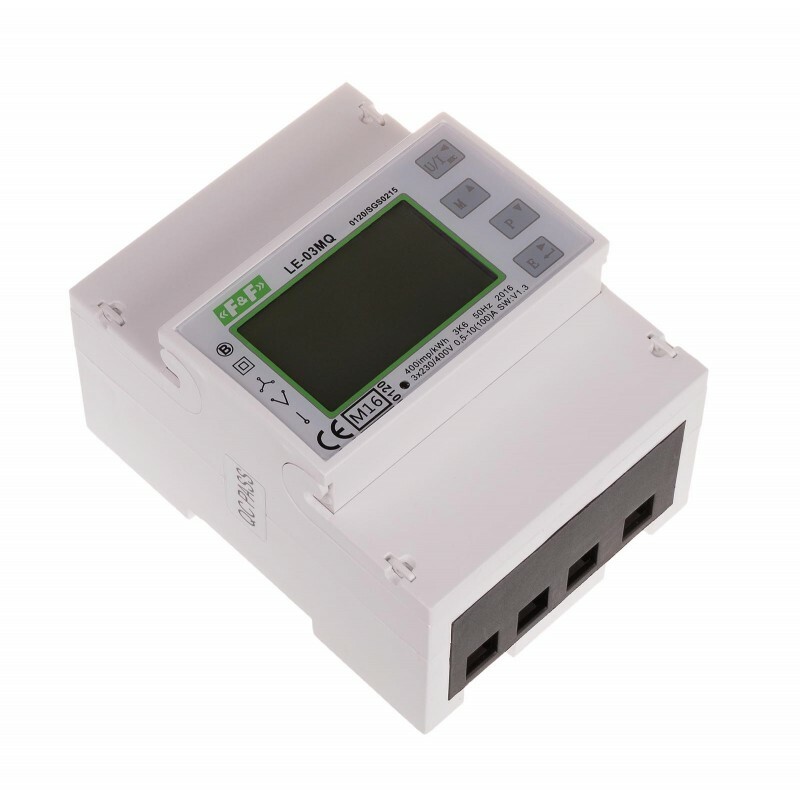 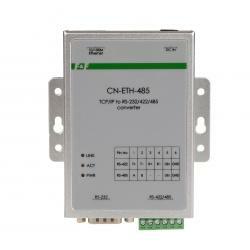 It is used for the indication and registration of the collected electricity and the parameters of the power supply network with the possibility of remote reading of indications via a wired network of the Modbus RTU standard. 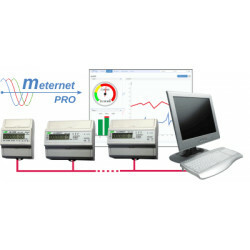 The meter configuration takes place via the configuration menu available from the front panel and through the communication port in accordance with the Modbus RTU programming functions.